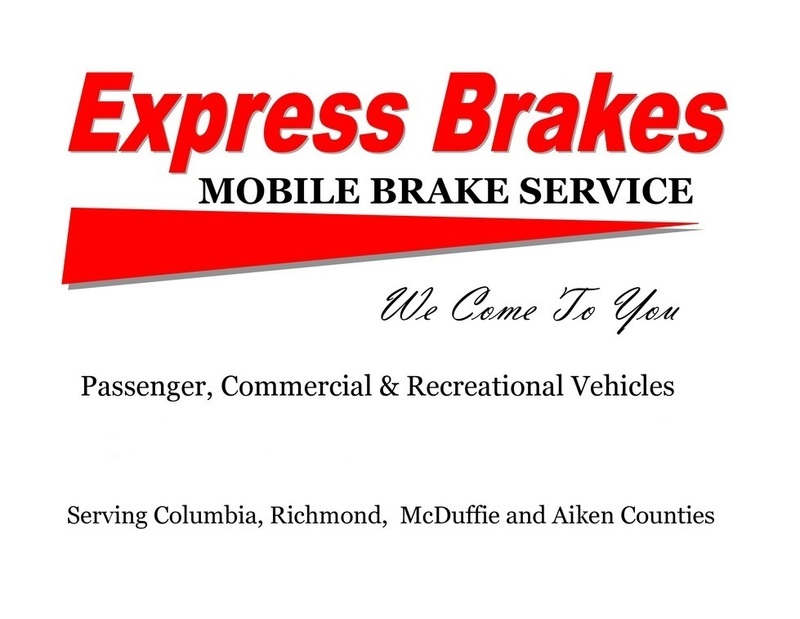 BRAKE SPECIAL: Install NEW Rotors and NEW Pads - $279.00 per axle, on most cars and light trucks. Drum Brakes ARE NOT INCLUDED for this Price. Call or Text to see if your vehicle can be serviced for this price.